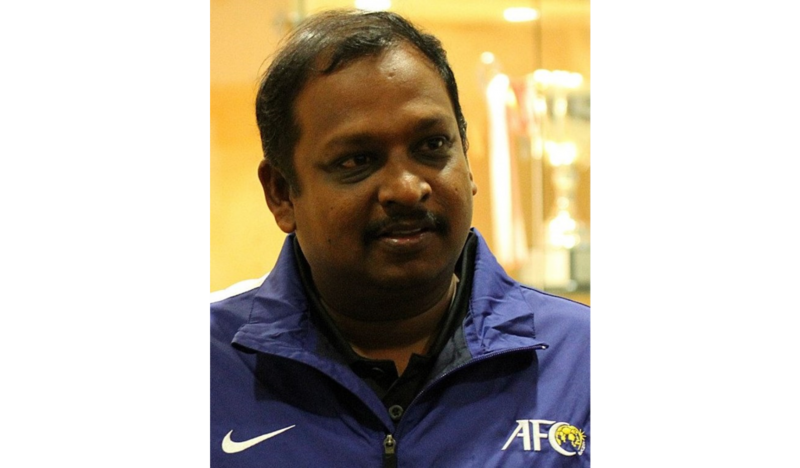 SINGAPORE, 5 APRIL 2019 – The Football Association of Singapore (FAS) announced that Asian Football Confederation (AFC) Coaching Instructor Mohamed Zainudeen Bin Mohamed Hassan has been appointed as Head, Coach Education and Development, effective today. Zainudeen has been part of the local football scene since 1996 when he took on his first coach appointment under the Milo Soccer School before assuming the role of Head of Youth Development for Balestier Khalsa Centre of Excellence (COE), a post he had held from 2000 to 2009. In recent times, Zainudeen’s achievements as head coach include podium finishes of the National Cerebral Palsy football team at the 2014 and 2015 ASEAN Para Games, while concurrently also leading Hong Kah Secondary School successfully in school football competitions.